Horses are known for being hard workers, and we depend on them to do a lot. As durable and dependable as they are, however, horses still are capable of falling ill or getting hurt. Horse owners know that a sick or injured horse can be a big problem for a number of reasons, which is why they need to take the necessary steps to keep their horses as healthy as possible. Specifically, owners need to know what it takes to keep their horses healthy in the stables — both at home and during events where they may mingle with horses from other stables. Making sure stables are clean and free from vermin is crucial to keeping horses healthy. Mice, insects and other pests can bring disease and infection into the stables, so it’s wise to cut tall grass near stables where vermin can make their nests. Eliminating pools of standing water not only takes away a resource that can attract mice and insects, but it also prevents bacteria and mold that can grow in stagnant water. 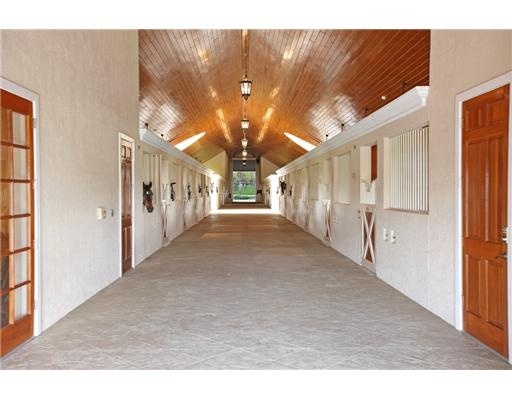 Stables should have a quarantine area for horses that show signs of illness — as well as footbaths at the entrance and exit of that area so horses don’t track disease with them into the main stable area. When on the road for events, horse owners should take precautions to clean their trailers at each stop, hosing them completely. Owners also should be careful to wash their hands after touching other horses. It’s a good idea for owners to prevent their horses from having direct contact with other horses during events, as well. That includes preventing horses from sharing a communal water trough and never borrowing another owner’s equipment. Keeping your horses healthy should be one of your top priorities as an owner! Infographic created by Best Ever Pads. Author bio: Raised on a working cattle ranch in Hawaii, Ryan White has over 30-plus years of experience in the rodeo industry. White is dedicated to rodeo, as well as being an avid surfing enthusiast. White represented the first Hawaii high school rodeo in 1988, and was a state champion team roper and six-time California Circuit finalist. His innovation and creativity have undoubtedly been the driving force behind the immense success Best Ever Padshas accomplished since its creation in 2002. WIN A VIP EXPERIENCE AND PRIVATE TRAINING DAY WITH DANIEL BLUMAN!